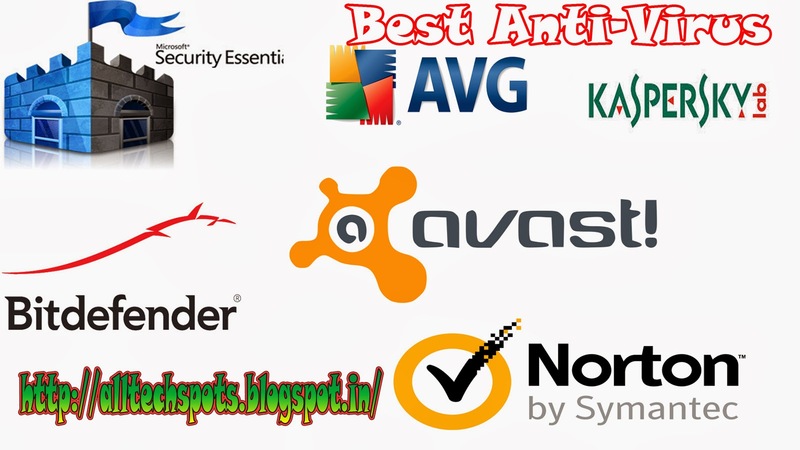 Many People Suffering From Virus In Their PCs And Laptops Here Is The List Of Some Best Antivirus Software's To protect your PC From Malware, Virus, Trojan, Spyware, Worm, Root kit, Phishing e. t . c., The Below List Consists of Free and Purchasing Antivirus Software's. If You Don't Want To Buy Anti Virus Just Search Your Antivirus In Torrent Search Engine There You Can Get Cracked Versions But Buying Is Better That Will Be Genuine. 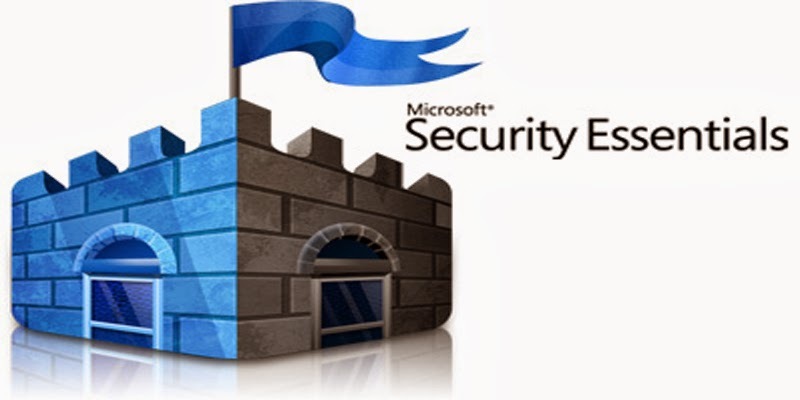 It Is An Antivirus Which Is Developed By Microsoft It is An Free Antivirus Software To Protect Your PC. Windows 8 And 8.1 Is already Pre Loaded With This Anti-Virus with Name " Windows Defender". My OS Is Windows 8.1 I Am Using This Antivirus Since 2-3 Years Till Now My PC Is Secured Without Any Virus Thanks To Microsoft. It Is Best For Those Who have Internet Connection Because Without Internet Connection It Waste Of Use It Will Be Updated If You Have Net Connection. 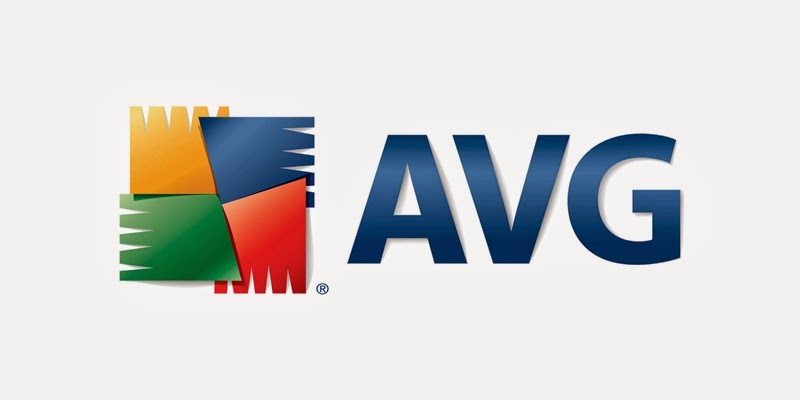 It Is Also One Of The Best Anti-Virus It Is An free Anti-Virus Without Any Cost You Can Download From AVG Site It Is Developed for Microsoft Windows, Linux, Android. 3. 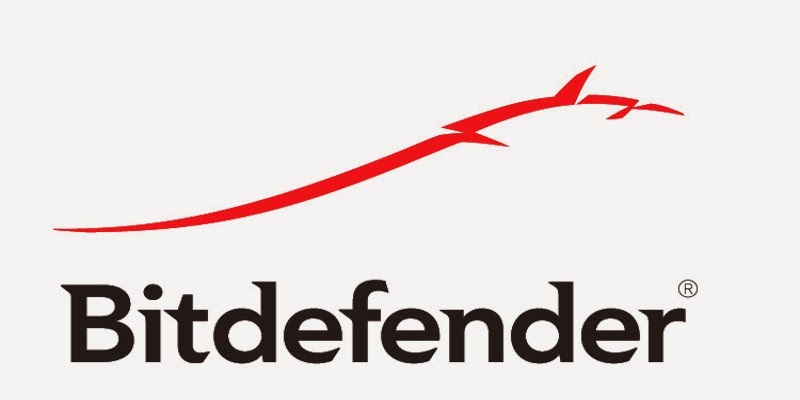 Bit Defender Anti-Virus Plus. Its Cost Is Rs 1830 It Is One Of Best Antivirus It Is Anti-Malware, Anti-Virus, Anti-Trojan, Anti Spyware ,Anti-Worm, Anti-Root Kit, Anti- Phishing It Is Auto USB Detection Scan, Gamer Mode It Scans When You Are In Live Chat This Works In OS Windows 8, Windows 7, Windows XP, Windows Vista. Its Cost Is Rs 2450 It Is Also An One Of The Best Antivirus It Is Not An Auto USB Detection Scan It Is Not A Live Chat Scanner But It Is Also An Good Antivirus This Works In Windows 8, Windows 7, Windows Vista, Windows XP. 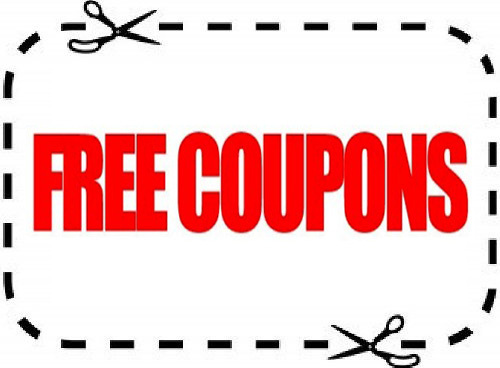 You Can Download This trial Version For 30 Days And Check Out This Antivirus. Its Cost Is Rs 3670 It Is Also An One Of The Best Antivirus It Is Backbone Of Our PC It Is An Fast Scanner And Gives Better Performance To PC Its cost Is High But Its Is 3 Licensed User. It Is Real Time Protection Fast And Efficient PC Performance. 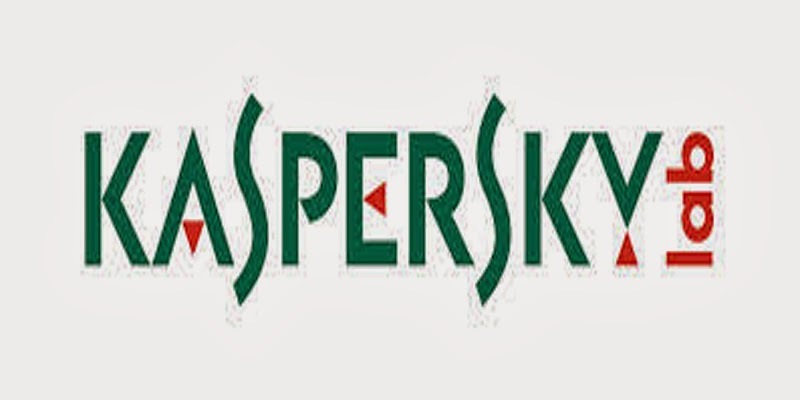 Its Cost Is Rs 2450 It Is Also An One Of The Best Antivirus It Also Developed For Android Mobiles. 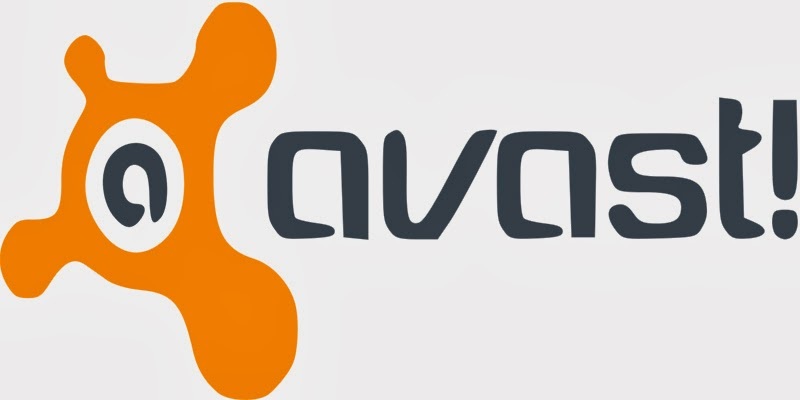 The Cost Is High But You Can get This Trial Version Then You Can Check This Antivirus And Then Buy This Antivirus. Thanks for those. 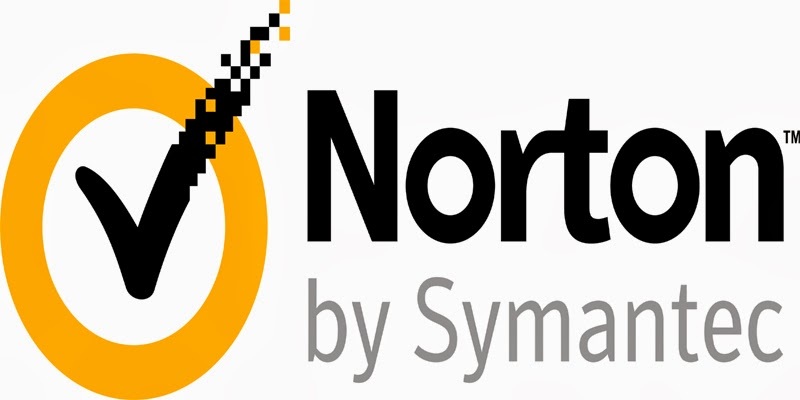 Best antivirus !